for $399,000 with 4 bedrooms and 3 full baths, 1 half bath. 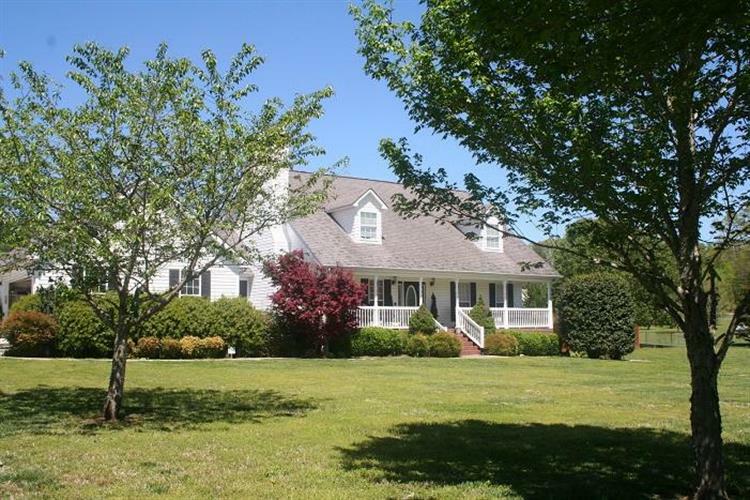 This 3,392 square foot home was built in 2001 on a lot size of 1.28 Acre(s). Welcome to 158 Windy Acres! 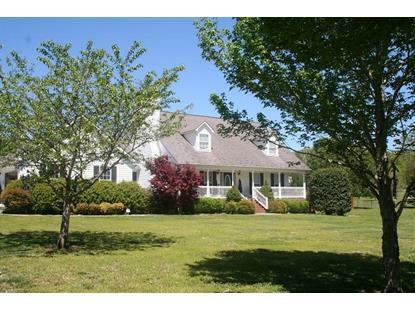 A beautiful home located in this great neighborhood situated on 1.28 acres. Enter into the main living area with a wall to wall mountain stone fireplace and then to the kitchen with lots of cabinetry and quartz countertops. A master suite with the master bath with separate vanities and his/her walk in closets and jetted tub. Not to mention the upstairs with large bonus room for a great game room, bedroom and bathroom and all the storage you could ask for. And wait there is more a pool waiting for you with beautiful landscaping and a pool house with a great place to have a recreation room and a bonus room to be finished out. Garage has a built in storm shelter. Schedule a private viewing today!